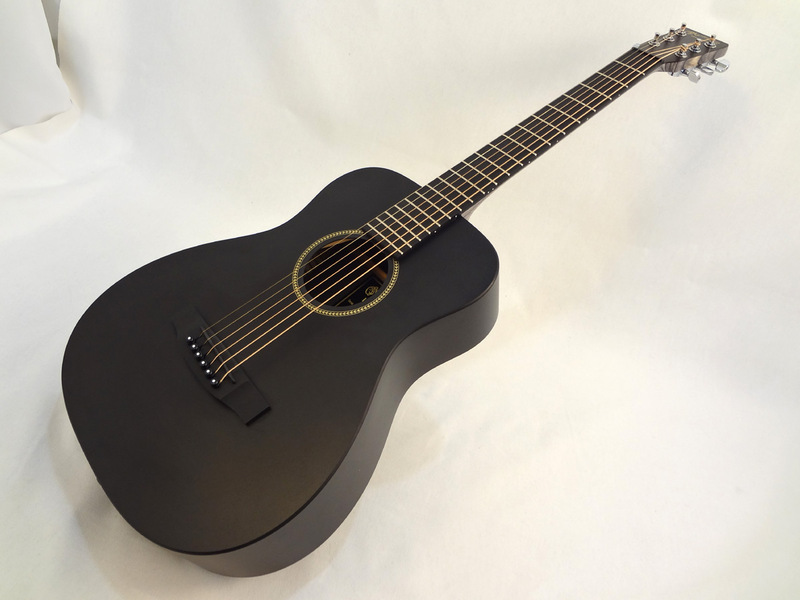 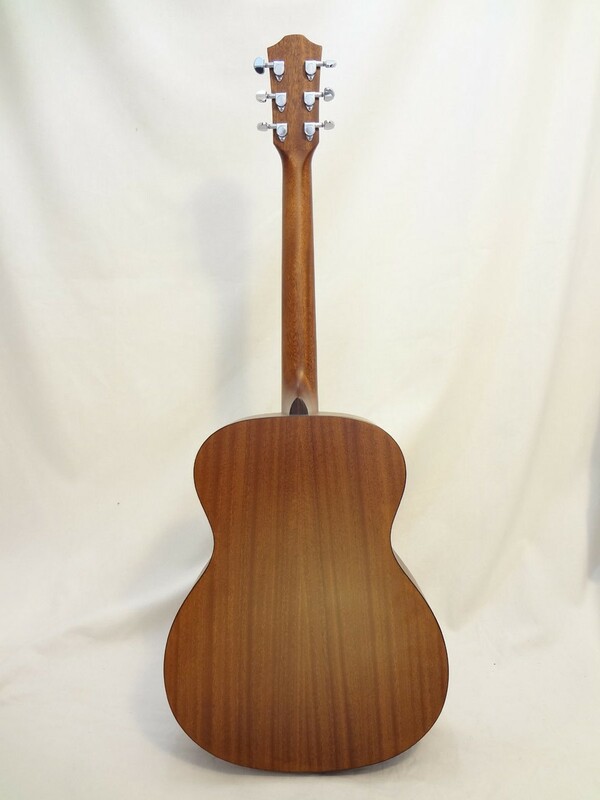 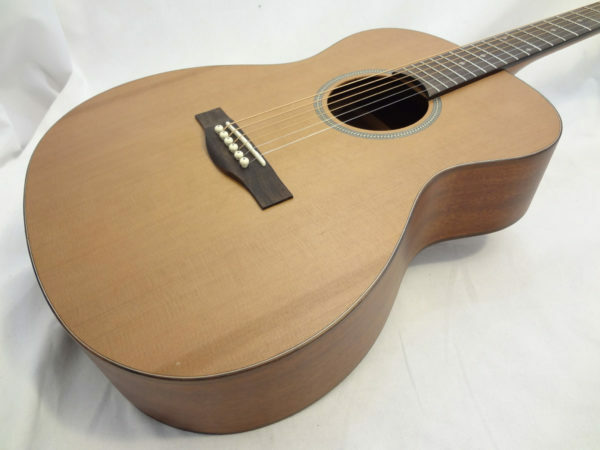 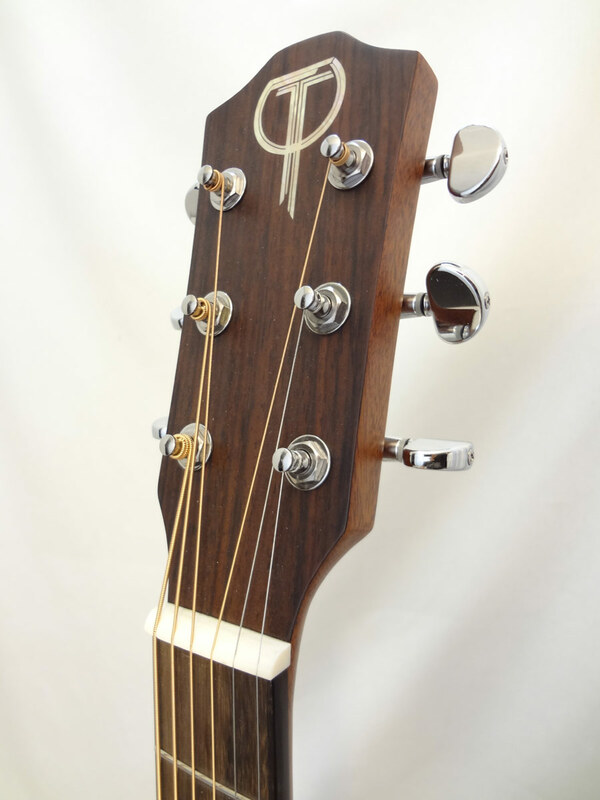 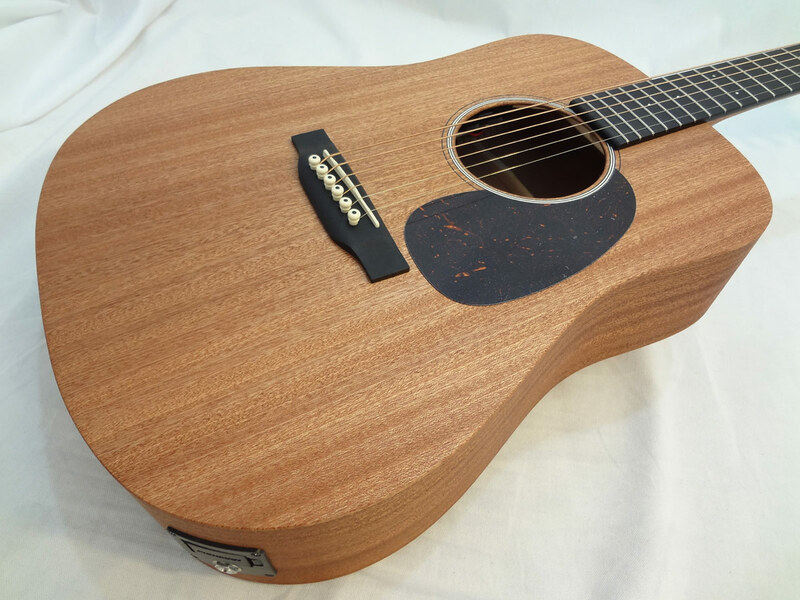 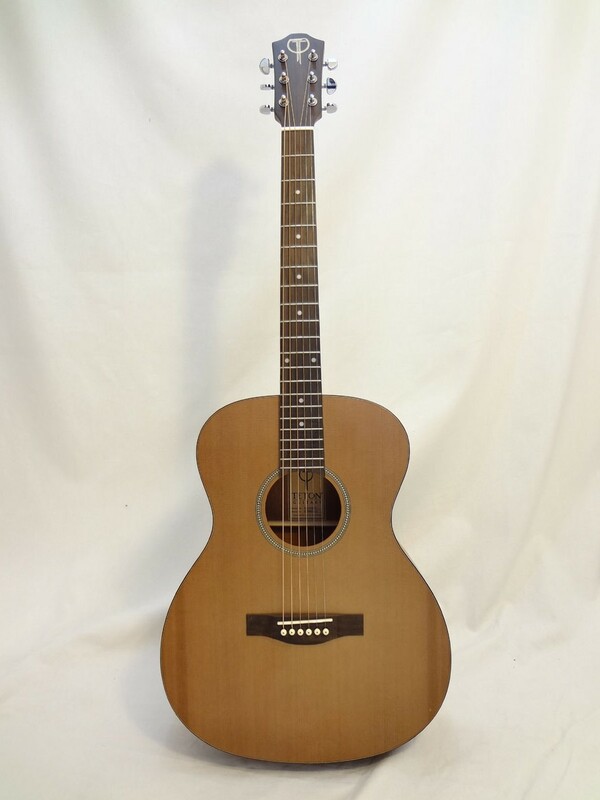 The Teton Grand Concert body shape, quickly became one of Teton’s best selling shapes. 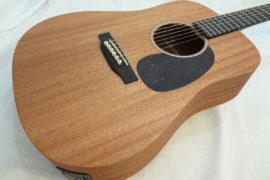 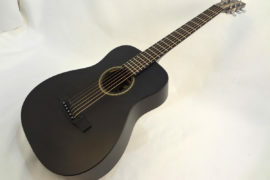 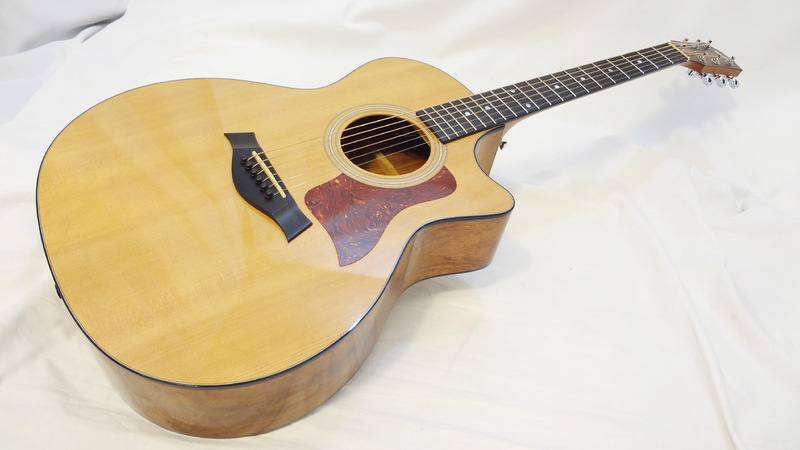 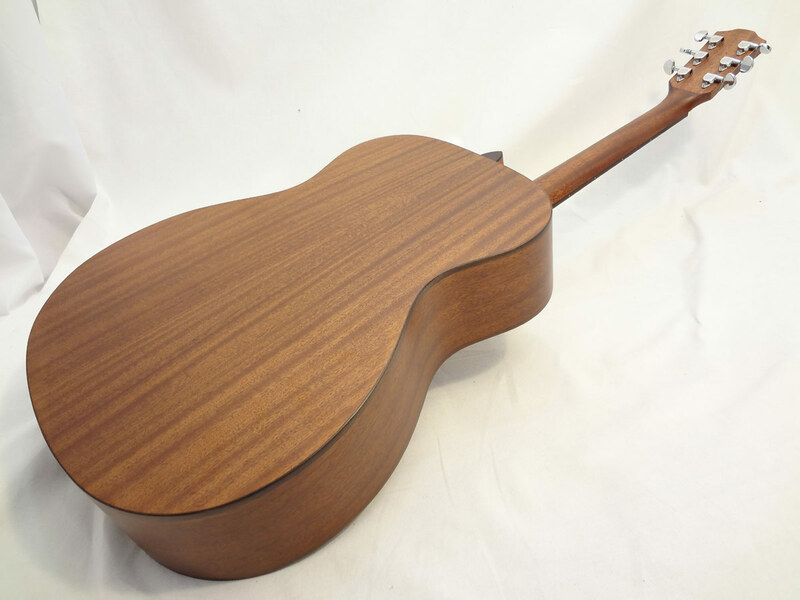 They took many of the elements that make the grand concert popular, smaller body and deeper waist, and made a few updates, most notably the increased depth in the sides of the guitar. 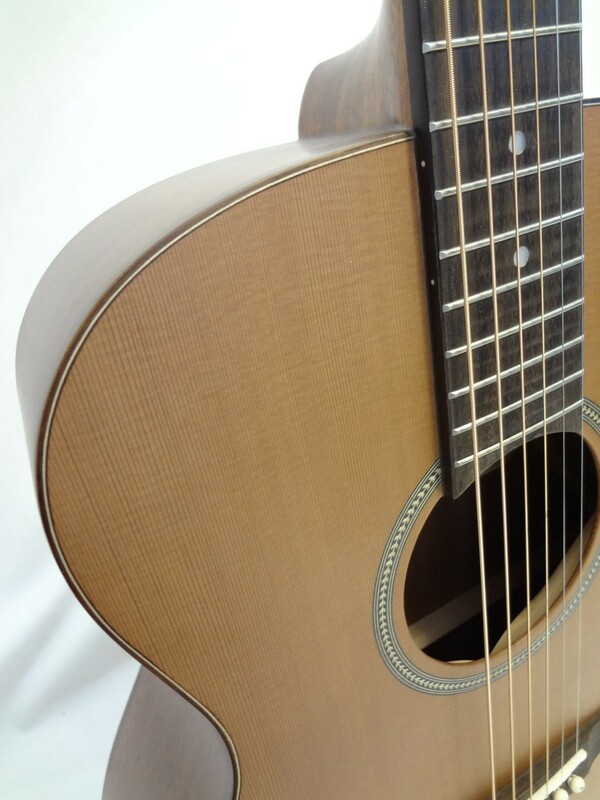 The small body and waist make the guitar comfortable to play and the increased depth provides more tone and volume. 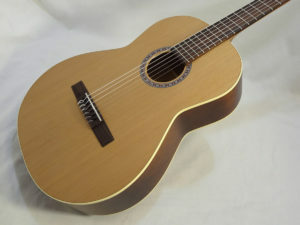 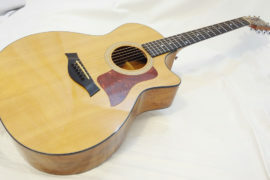 When you have a great sounding guitar that feels so good to play, it is easy to see why the grand concert is so popular.